04.2015 ~ a glimpse of glamour. 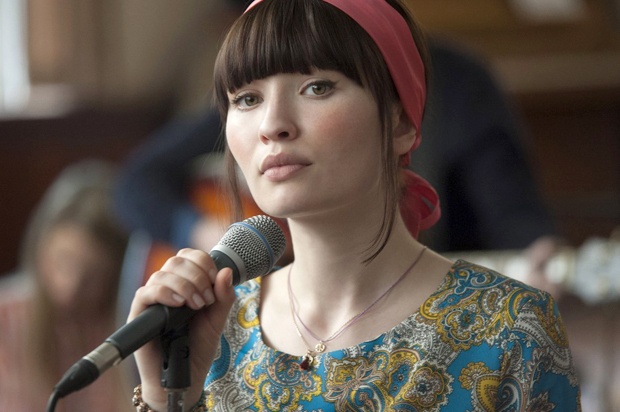 ♥ god help the girl. 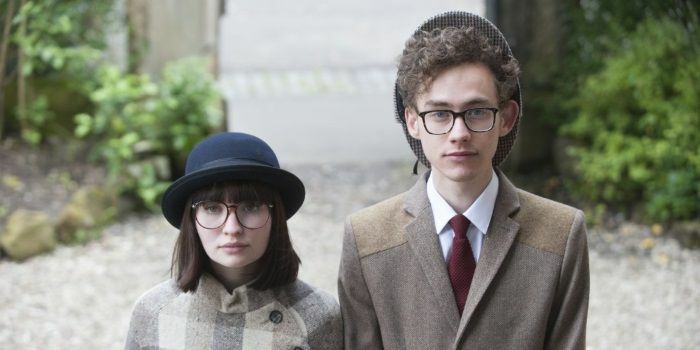 written and directed by belle and sebastian's talented lead singer, stuart murdoch. the young actors play out the making of a band during one magical summer. and the possibilities are endless." interesting shape and you really can't miss them!! "if i'm going to go blind, i better look good doing it!" ♥ for the love of iris.